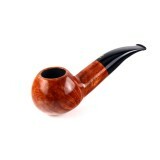 Savinelli Siena pipe, 111 shape, smooth finish. 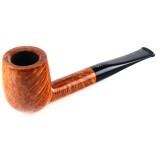 Length: 149mm Height: 51mm Chamber Di..
Savinelli Siena pipe, 141 shape, smooth finish. 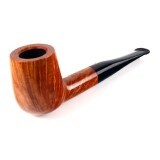 Length: 145mm Height: 53mm Chamber Di..
Savinelli Siena pipe, 320 shape, smooth finish. 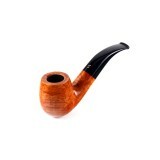 Length: 136mm Height: 43mm Chamber Di..
Savinelli Siena pipe, 616 shape, smooth finish. Length: 141mm Bowl Height: 53mm Chamb..